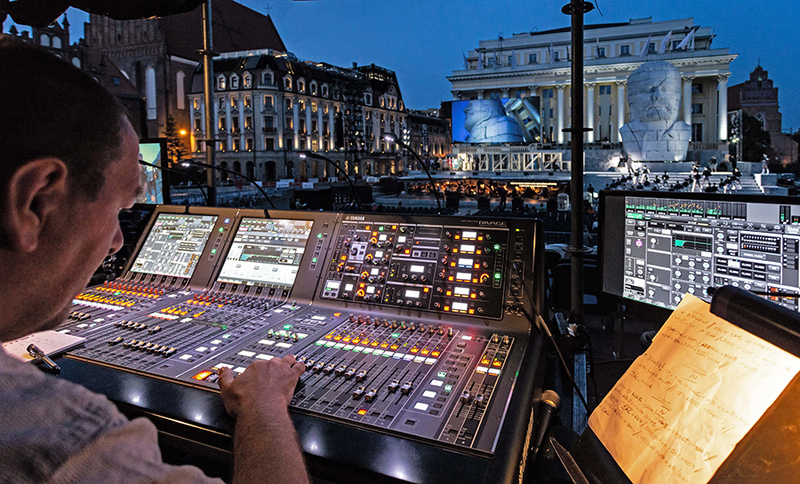 Production company PogoArt, owner of the largest NEXO PA system in Poland and a recent investor in Yamaha’s new RIVAGE PM7 digital mixing system, has helped Wroclaw Opera to stage an epic production of Giuseppe Verdi’s ‘Nabucco’. The sell-out performances of one of the most recognisable operas in history was presented outdoors, with the Wroclaw Opera building itself featuring in a special stage design capable of accommodating up to 350 artists. 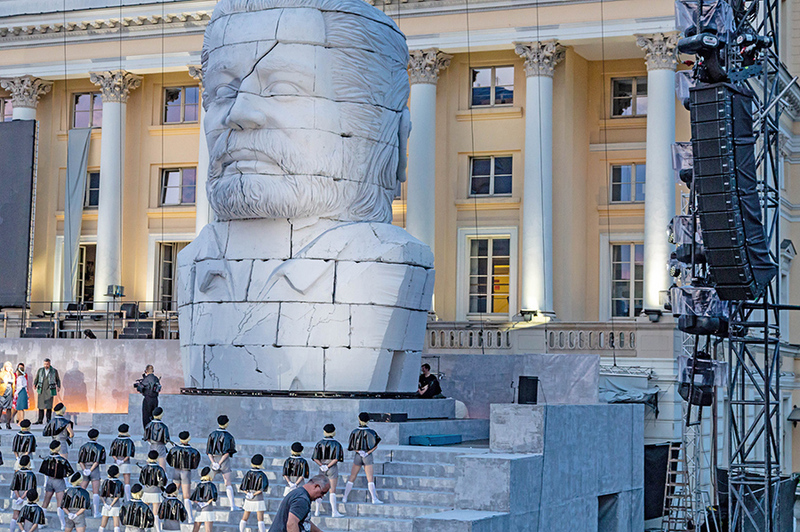 Wroclaw Opera is accustomed to outdoor performance, but the production of ‘Nabucco’ in Wroclaw’s central Plac Wolnosci was a most challenging one, featuring a 700 sq.metre stage with three levels for orchestra, ballet dancers, soloists and the Wroclaw Opera Choir. 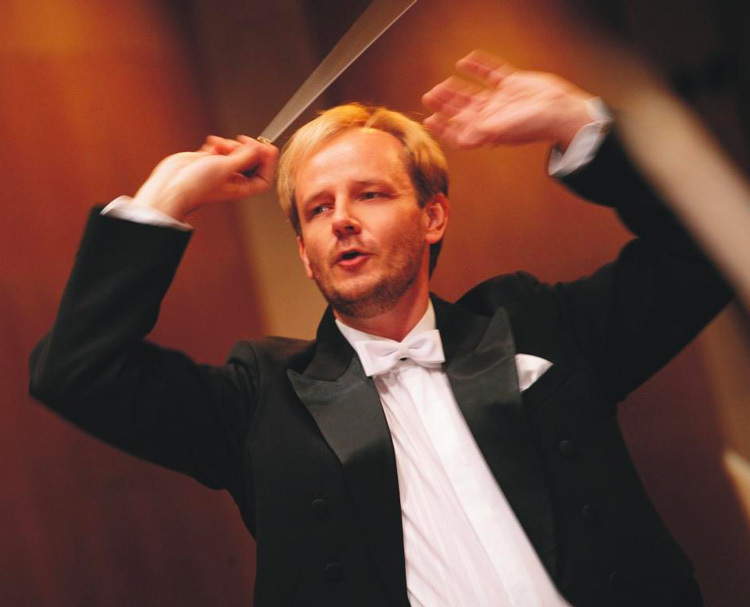 Marcin Nałecz-Niesiołowski, dir of the Wroclaw Opera, who was conducting the performances, admitted that large productions are always a compromise because of the changing acoustics. 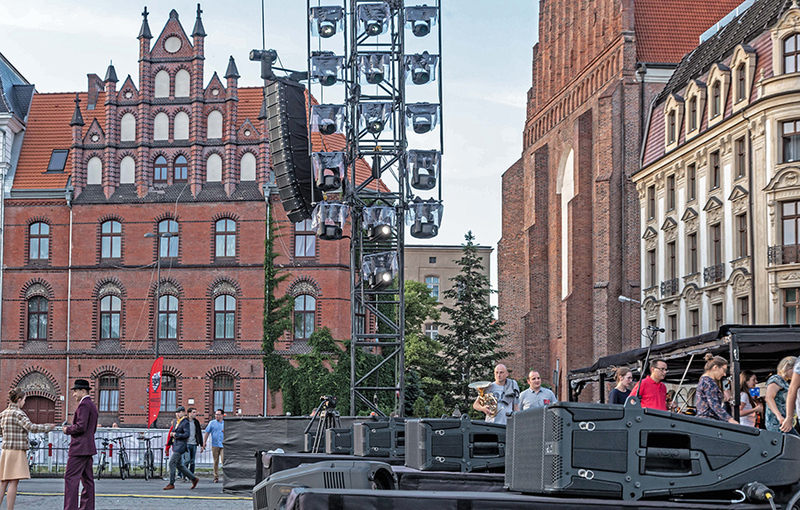 Against the backdrop of the opera house, the massive 35 metre-wide stage demanded a high-performance PA system, so director Krystian Lada called upon Sławek Pogorzała of PogoArt to provide a modular line array, the NEXO STM Series, coupled with Yamaha RIVAGE PM, CL and QL Series digital consoles. Le ballet, le décor majestueux et 12 x M28 ! 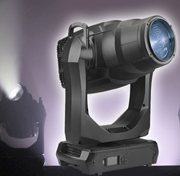 “The most important issue was to achieve even coverage of the audience area, providing the highest-quality sound. 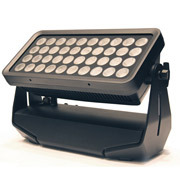 STM M28 line array modules disperse over a very wide angle so this made it easy. 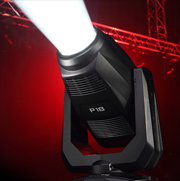 Frontfill completed the coverage of the middle of the audience in the first rows,” says Pogorzała, owner of PogoArt. Au premier plan la CL5 en charge du chœur, en haut de l’image, la nouvelle venue dans la famille Rivage, la PM7. For the main PA, left and right arrays of 12x NEXO STM M28 cabinets were used, with a total of 8x NEXO CD18 18” subbass units. 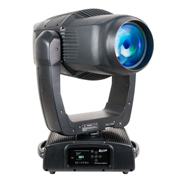 The system, powered by NEXO’s proprietary NXAMP4x4 amplifiers, was set up via a Dante network, with PogoArt’s new Yamaha RIVAGE PM7 console at front-of-house, and Yamaha CL5 with R-series stageboxes to handle the choir. 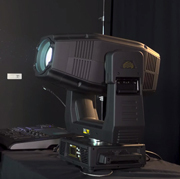 A pair of Yamaha QL5 consoles handled the monitor mixes. With more than 2000 people attending each sold-out performance, expectations were high for an opera company with an international reputation. 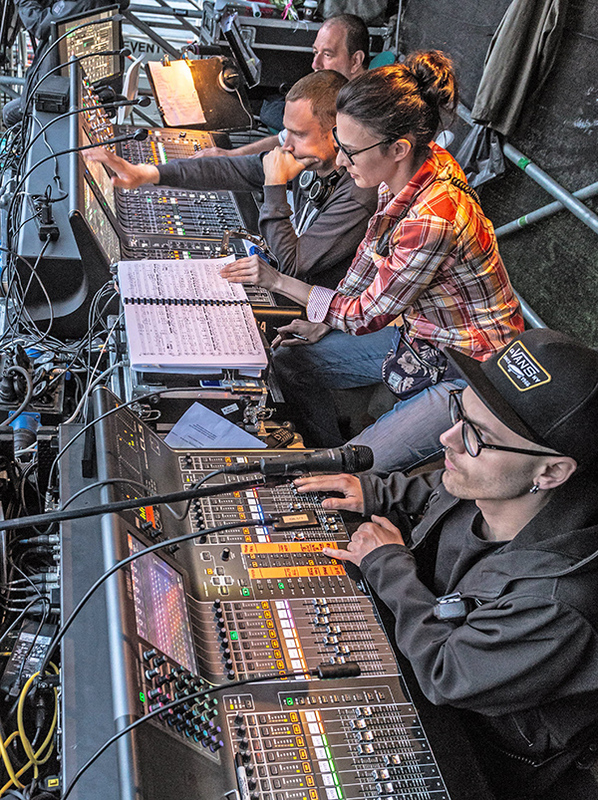 “It was vital that the system delivered the best and clearest sound to every spectator; ‘Nabucco’ is a well-known opera, so many people are very familiar with the libretto and melodies,” said Marcin Popek of LAUDA Audio, NEXO’s distributor in Poland. Une vue des front fills en M28, rendus encore plus indispensables par l’écartement du système principal.